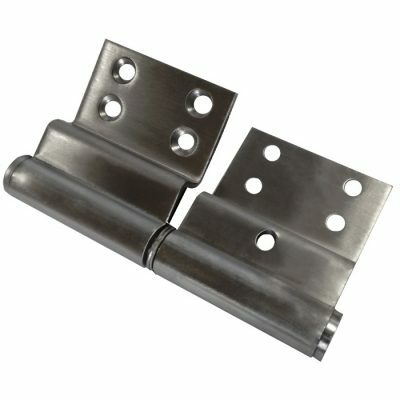 Upgrade your fire exit door to add outside access and save 20% for a limited time. 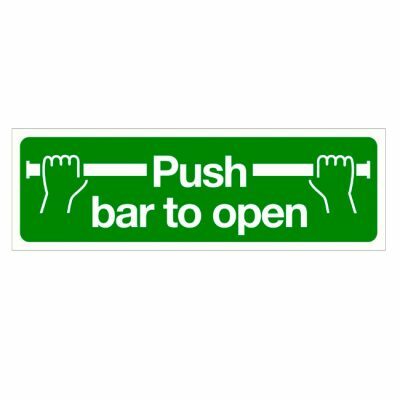 A cost effective solution to extend the functionality of your fire exit door. 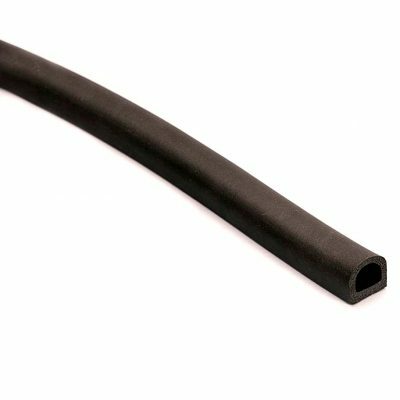 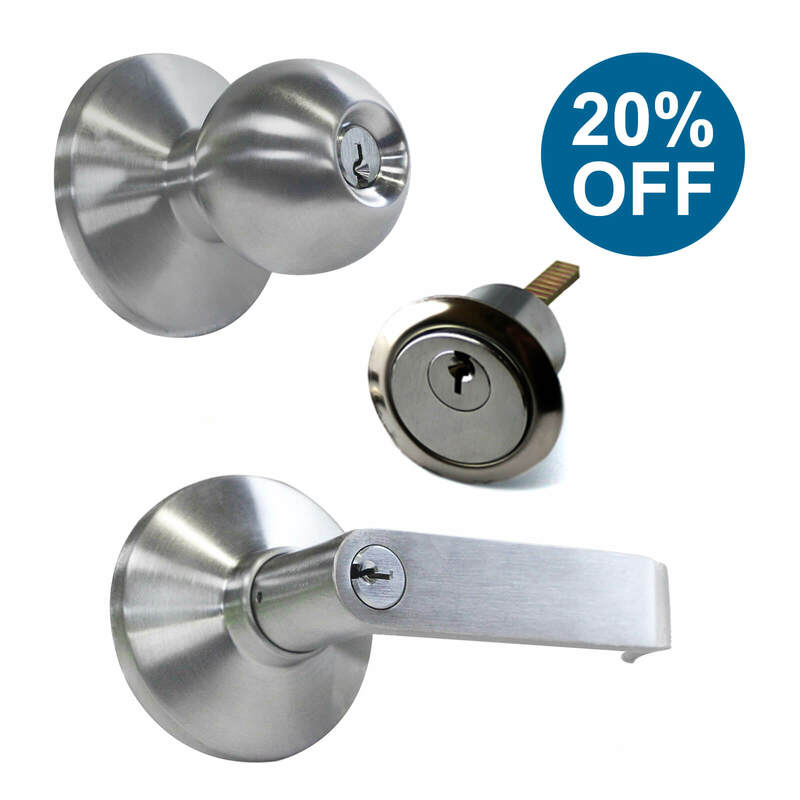 Choose from either a rim cylinder, or outer access handle or knob.